Want to make a positive impact? Passionate about communications, sharing powerful ideas, and mobilizing people for social good? Then you might be the one we’re looking for! 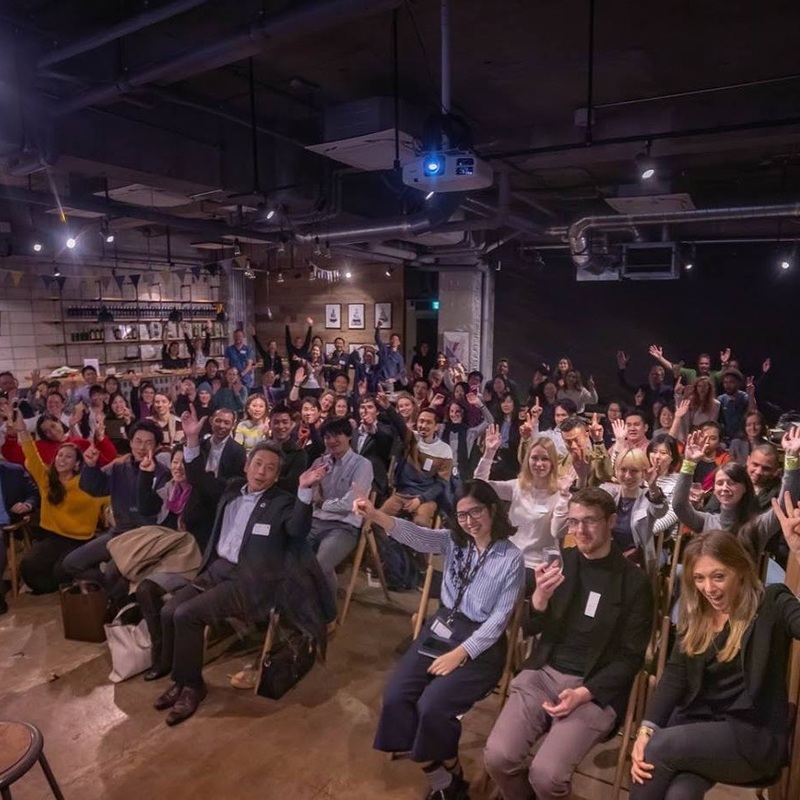 一般社団法人Social Innovation Japan is looking for an enthusiastic Communications Intern to help develop and play a leading role in our communications work. As an intern, you will work directly with our executive team and your contributions will help to deliver and develop our marketing and communications materials supporting our core programs for social impact. Gain hands-on experience in being part of a growing, fast-paced social enterprise. Meet fascinating, passionate, and inspiring industry leaders and organisations, from startups, embassies, nonprofits, big corporates and more. Get unique insights into running a social enterprise, working directly with leadership team comprised of experienced professionals from multiple sectors. Acquire transferable skills and experience related to communications that you can apply to your work in the future. Have fun! You will meet dozens of awesome people, united by a passion to change society for the better. Curating and drafting inspiring content for use in different marketing channels (i.e. Facebook, Instagram, LinkedIn) and provide a monthly report to track progress. Writing short, informative articles (in Japanese and English) for our website and potentially other publications (500-800 words articles, twice a month). Supporting management in a range of tasks related to social media, communications, marketing and events. Collecting quantitative and qualitative data from social media campaigns. Managing and updating organisational databases. Passion for social good, as embodied by the United Nations Sustainable Development Goals (SDGs). Excellent verbal and written communication skills (Japanese and English are both required). Experience with social media content and account management. Good understanding of different communications techniques. A can-do attitude; a “self-starter” type of person who can work responsibly and remotely. Strong desire to learn, along with professional drive. The ability to commit to 3 months or longer. We’re currently looking for someone who can join us on a voluntary basis. The knowledge, experience and networks you gain will be worth more than any arubaito! And we can likely cover costs like lunch and transportation. Time commitment: Ideally 4-8 hours a week, but this is negotiable. Our work style = remote, digital nomad, casual. Please be prepared to use your own laptop and be flexible.